Updates about my experiences with game development, programming, and making awesome games. These are two projects I worked on last year in APCG. The first game is an arcade runner called "Ice Rage" developed in Unity. It was my first completed project and is very simple. 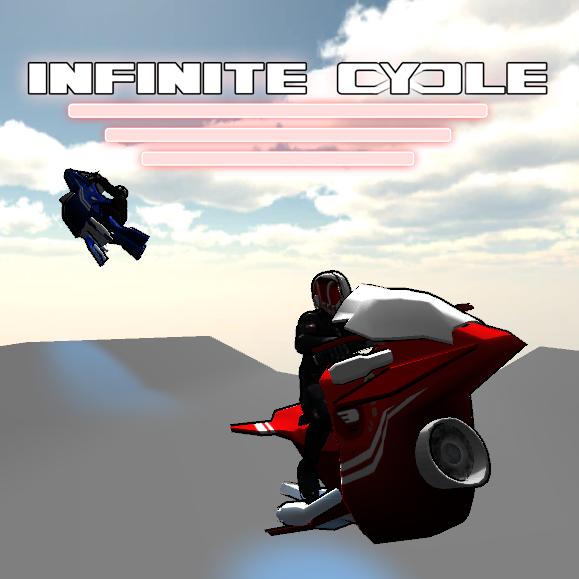 This game is called "Jetcycle Infinite". It was meant to be an infinite runner style game for android similar to Ice Rage but was never completed. This demo however is still playable. I'm a game developer from Orange County CA. I have a passion for VR, AR, and any related emerging technologies. I specialize in unity development.